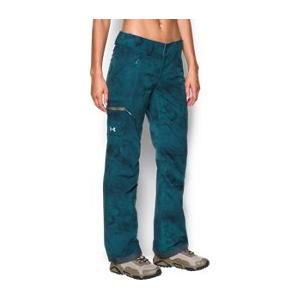 Under Armour Women's ColdGear Infrared Glades Pants UA Storm technology repels water without sacrificing breathability. 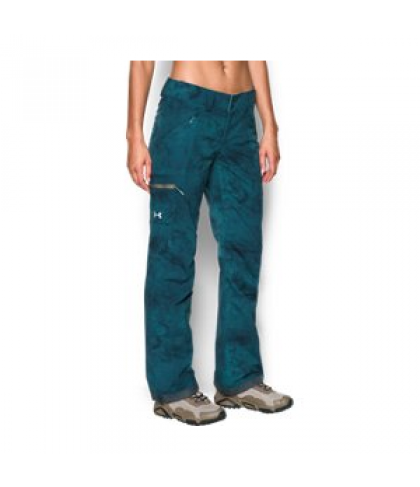 100% waterproof & breathable with fully taped seams. Windproof materials & construction shield you from the elements. 10K / 10K waterproof & breathable 2 layer construction. ColdGear(R) Infrared technology uses a soft, thermo-conductive inner coating to absorb & retain your own body heat. Inseam: 32".